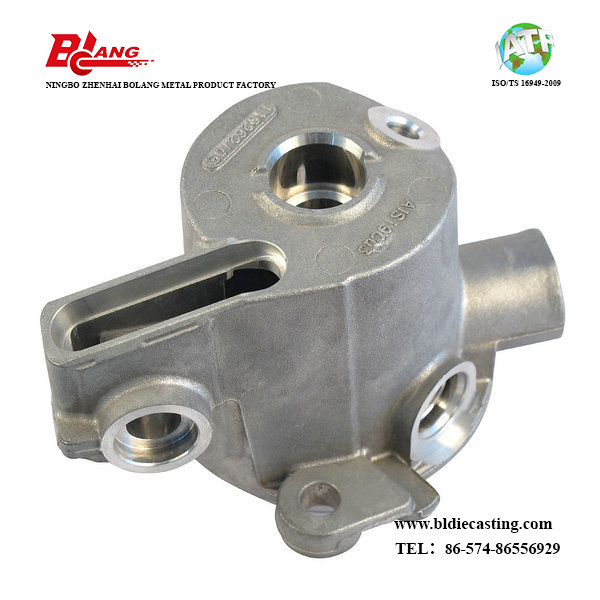 Aluminum Die Casting Transmission Housing, it is an auto part, which is applied to transmission system, it the housing of the automotive gearbox. The estimated annual usage is 250k pieces. Theoretically for such large demand, the cavity number of the mold for this part should be more than 2. However, considering the irregular shape, the part has two slides, what's more, this part has very strict porosity request, also require leak test by air. In order to ensure the density of the part, the cavity number is only 1. 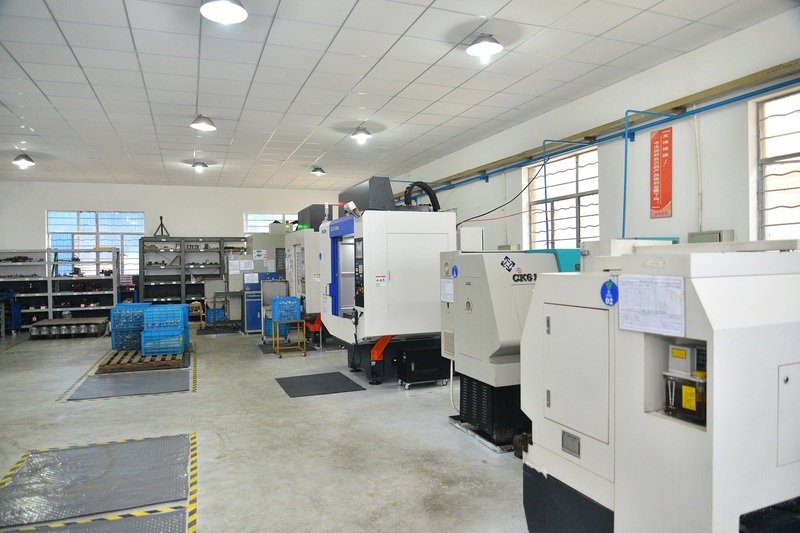 As an experienced Die Casting manufacturer, we ran solidification analysis to simulate the status of the filling of the melting aluminum to look into if the design of the mold is proper or not, such as the location of the injection gate, runner, overflow gate, slag strap, venting slot, ejector pins etc. 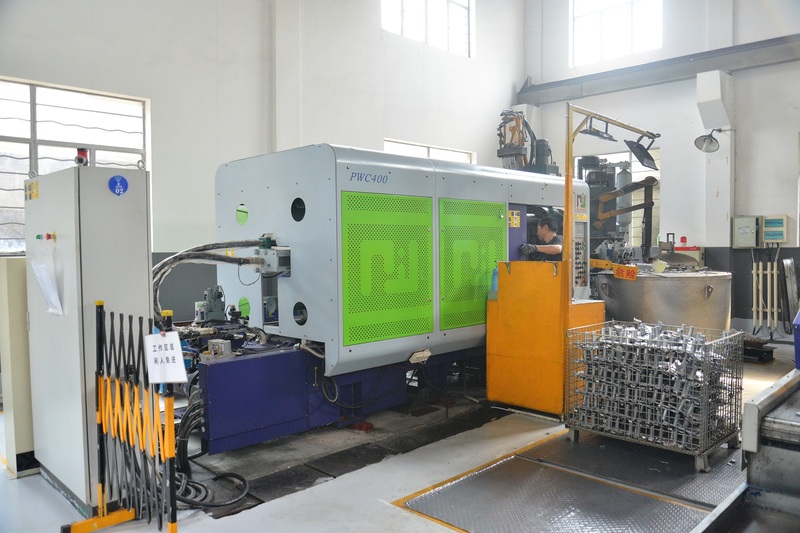 Then, prior to the fabrication of the tooling, the CAD model of the design will be sent to the customer for confirmation, to avoid if any interference to the assembly or application to the customer. Of course, it is also a standard procedure to ask for engineering approval from the customer. The material for this part is ADC-12, a kind of material, having good fluidity, which is good for filling while die casting. This material is a good material to produce end cover, housing, gearbox, bracket etc. 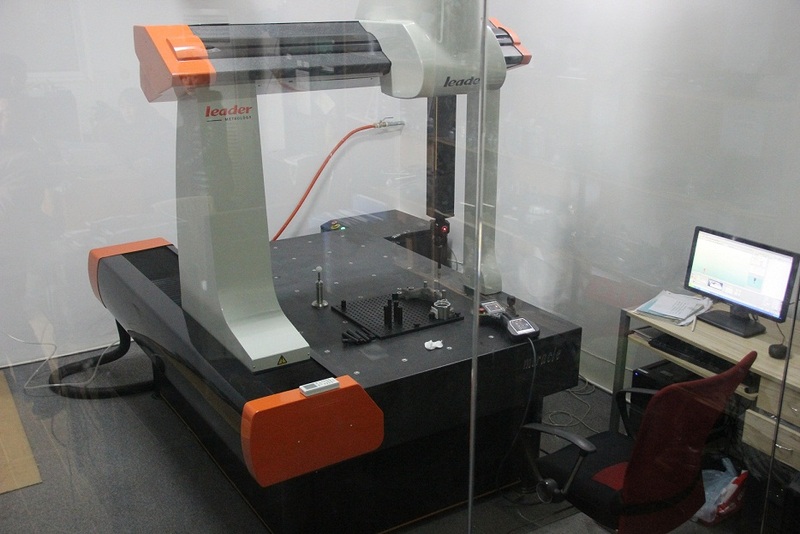 There is high precision tolerance on the machining work, as well as high shape and location tolerance requirement. So the stability of the fixture, the rigidity of the cutter are all very important, or there will be deviation on the dimension during production. The part has requirement on the leakage test, so the density of the part is very important, bringing in the VW porosity control standard. For the control, it will refer to the X-Ray radiographic inspection. For the leak test, the medium is air, the required pressure is 1 bar. For this test request, we designed a special fixture, purchase a facility to load the fixture, the purpose is to make fast test, saving test cost. Looking for ideal Automotive Transmission Housing Manufacturer & supplier ? We have a wide selection at great prices to help you get creative. All the Aluminum Alloy Transmission Housing are quality guaranteed. 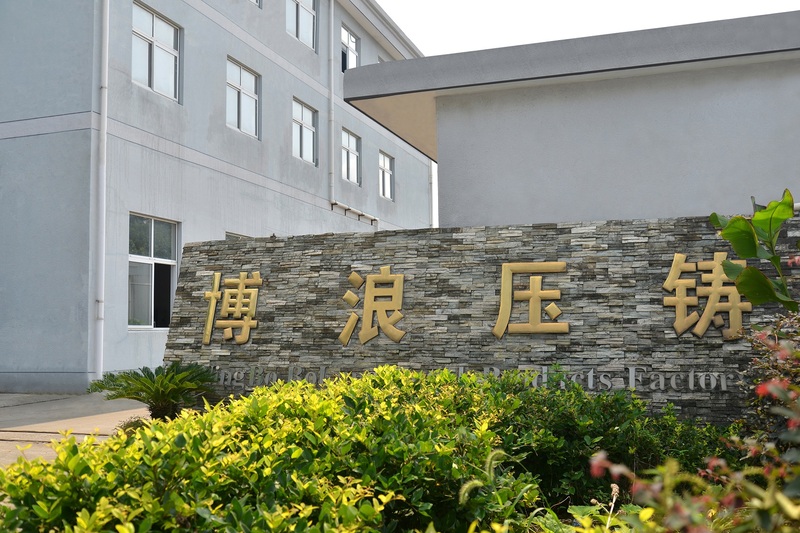 We are China Origin Factory of Aluminum Alloy Die Casting Transmission Housing. If you have any question, please feel free to contact us.